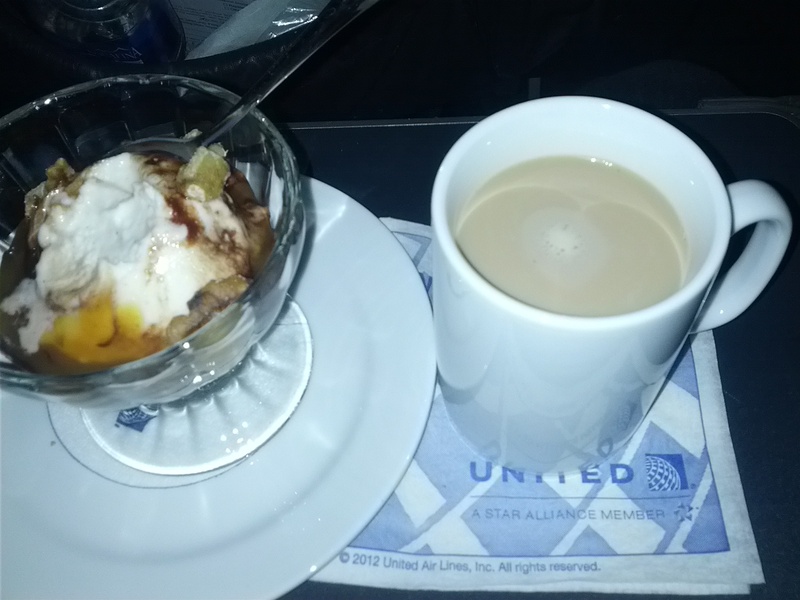 Evil custom sundae and coffee with Bailey’s… Oh why do the travel gods torture u r not me so!? 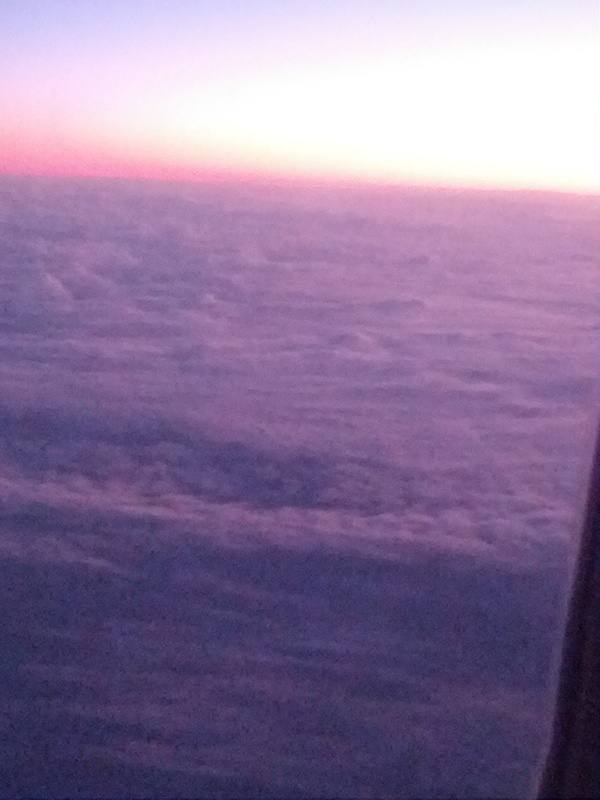 Posted on January 23, 2015 October 20, 2015 Author JTCategories Maui, SeattleTags flights, food, photosLeave a comment on Evil custom sundae and coffee with Bailey’s… Oh why do the travel gods torture u r not me so!? So, you need to transfer to terminal A, which way to go? And you don’t have much time because your inbound flight in terminal Cancer was late… Which way do you go? There’s a sign for a shuttle just past thete that I missed too. Posted on November 20, 2013 Author JTCategories Seattle, USATags flights, misc, photosLeave a comment on So, you need to transfer to terminal A, which way to go? Gave up my upgrade on a RJ from YYZ to EWR (1hr flight) to go earlier and use an upgrade certificate on EWR to SEA (6hr flight). Booyah! Huge 5th floor rooftop terrace at the Red Lion Inn of all places, in downtown Seattle near 4th and Pike. Hip big inside bar/lounge too. Happy hour 4-10pm daily. Sliver of a water view, sun most of the time when the days are long. Just reopened May 1st with a Miami vibe. Plus patches of astroturf, Orange ping pong tables, shuffleboard, fireplace, DJ but not too loud. Well, it just got louder. Not the least expensive hh, but quality, ambience and a big terrace. And no, there is no more free lame nachos table anymore. To maximize miles, plus have dinner with my friend Thomas on Maui before a redeye back. That’s YYZ-CLE-FLL-DEN-SEA, then SEA-SFO-OGG-SFO-ORD-YYZ, currently with 5 of those 9 flights upgraded (some complimentary, some using one of my upgrades).